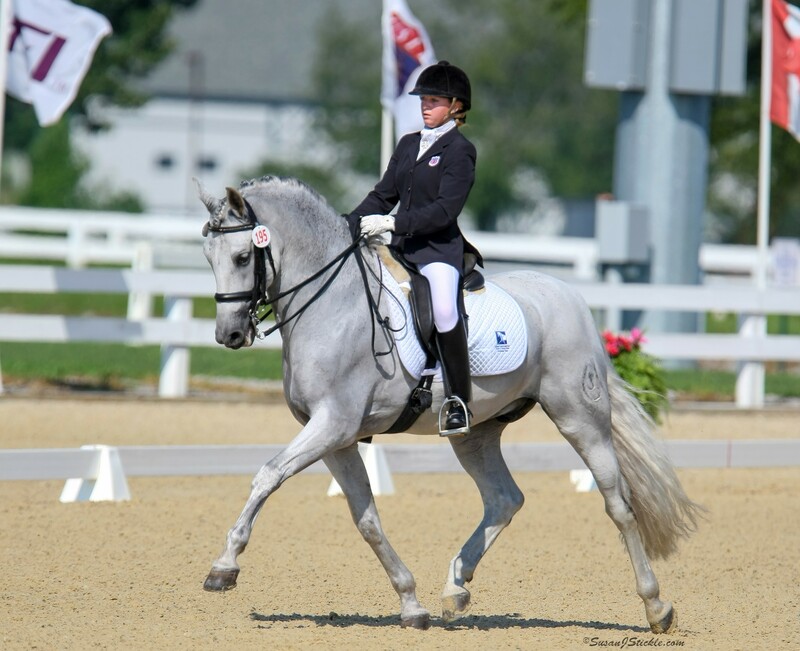 The goal of the Evie Tumlin Memorial Fund is to provide financial assistance to Adult Amateur riders who currently reside in USDF Region 9, to aid in their development in dressage. 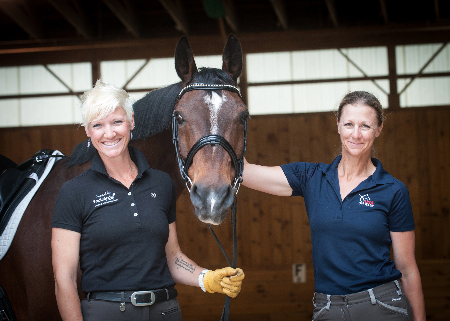 Grants will be used for educational experiences that will further the applicant’s knowledge of dressage and are in addition to the applicant’s typical training plan. These events may include camps, clinics, riding lessons, etc. Seeded with donations received in special remembrance of Carol's great Dressage horse, Gifted. 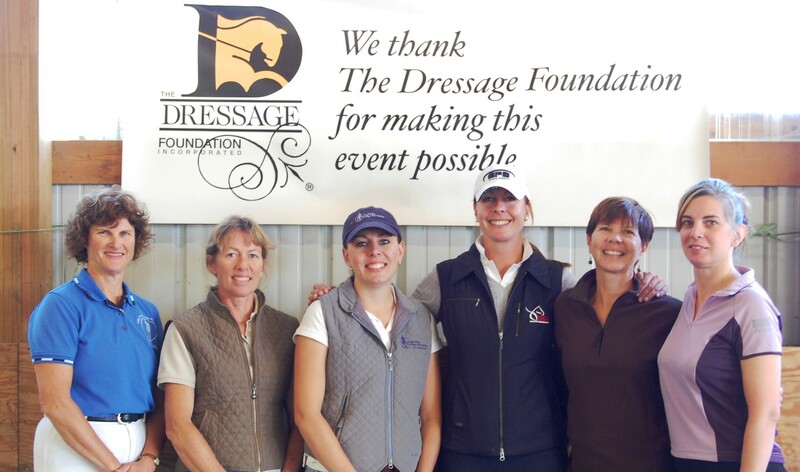 Many other friends of The Dressage Foundation have added donations and the Scholarship Fund has grown steadily over the years. This Scholarship enables Adult Amateurs to set aside quality-time, in concentrated training away from the daily pressures of job and family, with a horse the recipient owns or formally leases. This fund provides financial assistance to North American, non-professional riders to attend the Spanish Riding School's Training Center in Heldenberg. Established at The Dressage Foundation by friends and supporters of Olympian Michael Poulin, the purpose of this Fund is to provide funding support for programs and projects that enhance the quality of dressage in the United States, through any and all of its component disciplines - riding, competing, training, instructing, and judging. Grant applications should contain bold, creative, innovative ideas for the improvement and strengthening of dressage.